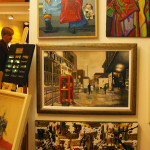 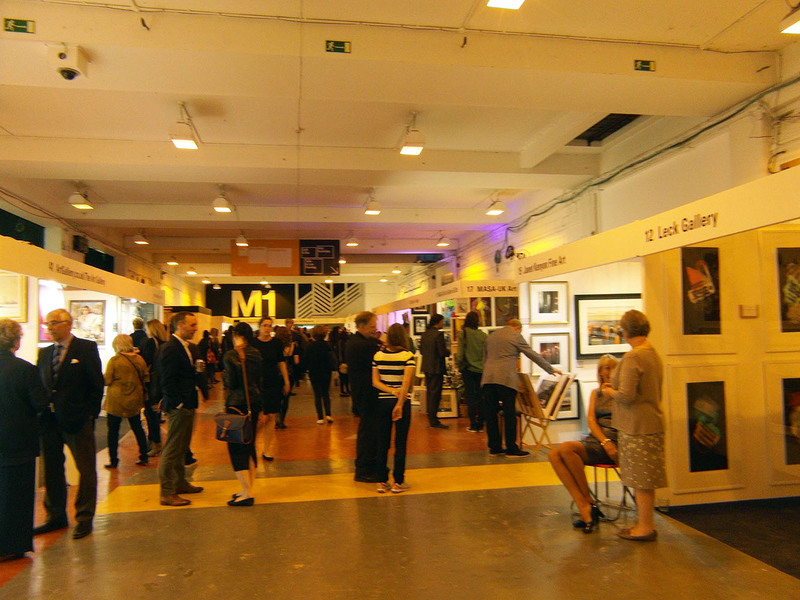 The Buy Art Far and The Manchester Contemporary are at Old Granada Studios (24 – 27 September). 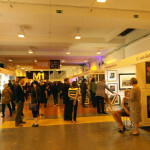 I have just recently been a part of the biggest art event of North West – Buy Art Fair, Manchester, as a part of the Massa -UK Gallery. 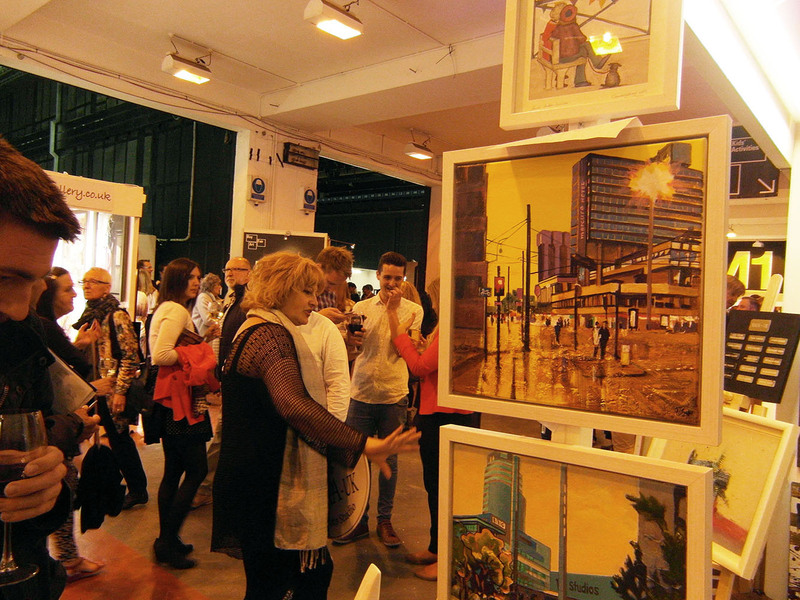 Over one hundred national and international galleries and artists are coming to Manchester for Buy Art Fair, the most prestigious and long established art fair in the North. 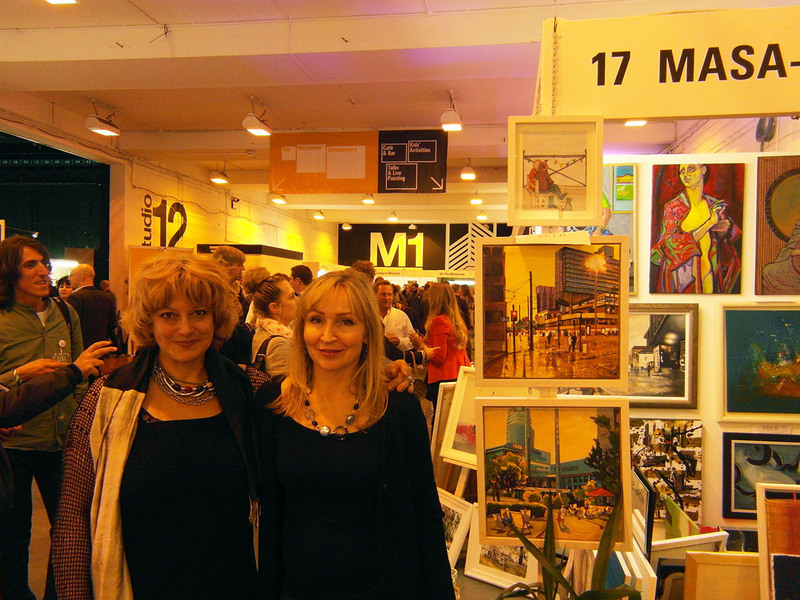 This was a fantastic opportunity to be part of such an important event in the world of art and the best way to promote our work. 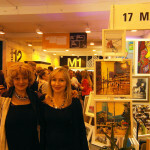 Yes that was the main reason for the Gallery and us artists to be there. 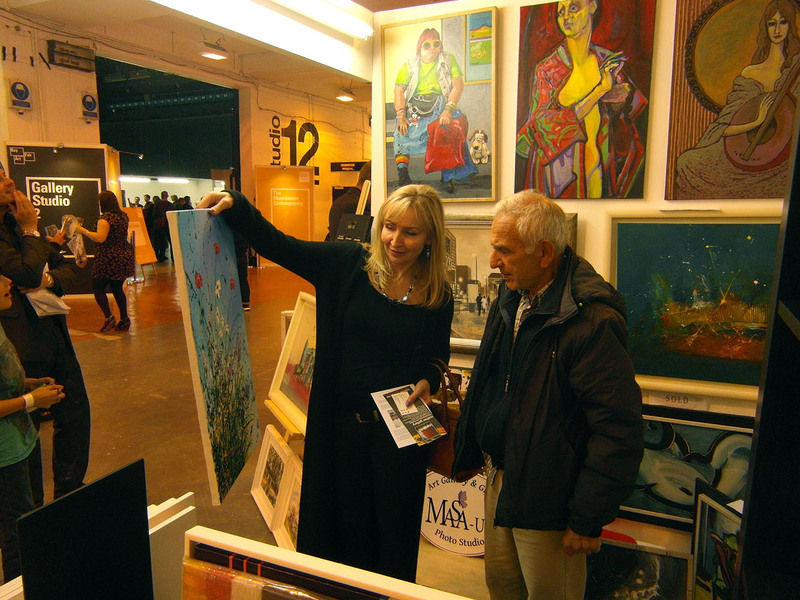 To improve awareness about our existence, about fantastic art work we have and to be presented in front of thousands of art lovers. 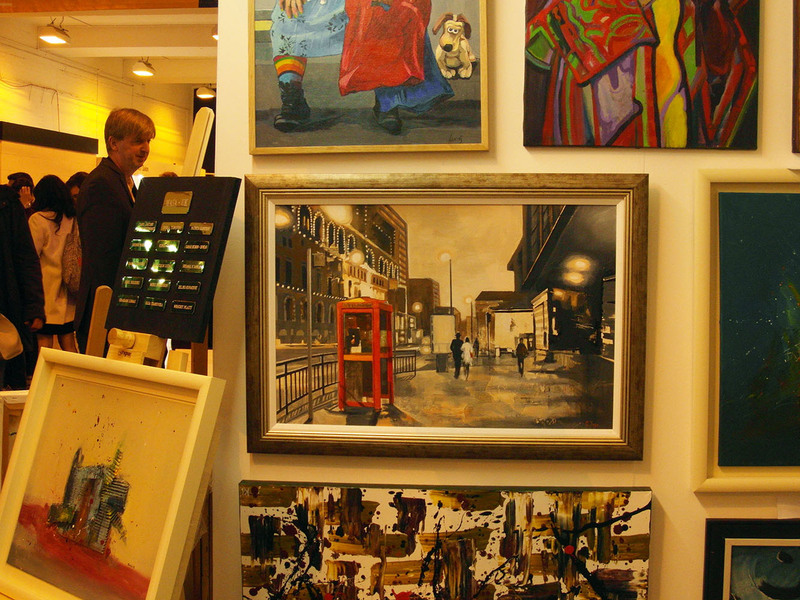 There were thousands of works for sale, spread across two original gallery studios, The Manchester Contemporary and a new dedicated studio for self-represented artists. 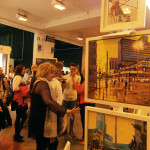 There was also a host of talks, tours, workshops and demonstrations to discover, meaning there is plenty to keep the most discerning art lover entertained all weekend.